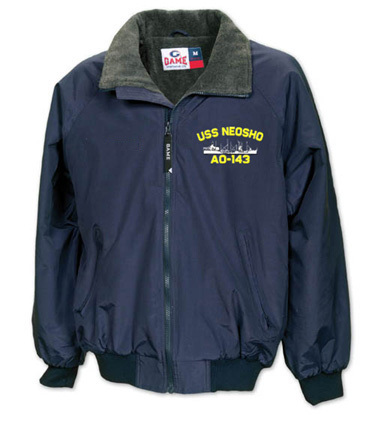 U. S. Navy Ship Jacket - Three Season Style - Custom Embroidered for the ship you served aboard. - YOUR Ship Name and Hull No. Just received the jacket I ordered for my Dad. 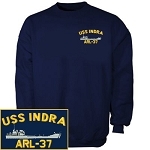 I couldn't be happier with the quality of the embroidery of his hull number and ship ((USS Hunley AS-31)). 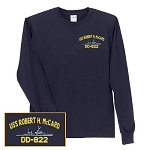 He's a proud Vietnam Vet and this is perfect timing as Veterans Day is just around the corner. Thank you so much for this wonderful quality.